If you are a Fuddruckers customer, you may be interested in filling out their brief feedback form. The Fuddruckers survey is a way for the company to gauge how well they are doing and offering customers an easy way to share their thoughts. As stated, it is a brief form, but nonetheless, the following information should explain more about what the survey is and how you can complete it. Founded in 1979 as Freddie Fuddruckers, the company is a fast casual franchised restaurant chain. It changed ownership quite a few times throughout its life, and eventually the name was shortened to simply “Fuddruckers”. This restaurant chain has a business model of offering up large hamburgers (e.g.1/2 lb, 1 lb). They also speak of homemade food as the meat is ground on-site and buns are baked on-site as well. The Fuddruckers survey is an opportunity for you to leave feedback whether it praises the company or mentions where improvements can be made. It holds a similar purpose to other guest questionnaires; the survey is designed so that the company can come away with a clearer picture as to what works or needs fixing in their restaurants. There are only two questions: one to leave feedback and the other is a rating. If you want to take the Fuddruckers survey, you will need to have a reliable internet connection. This is a survey that it appears can be taken using a computer or using a mobile device such as a tablet. It does not seem you must make a purchase in order to take the survey. Head to the Fuddruckers official website and visit their Contact Us page. Select “Your Visit to Fuddruckers” to reach the Fuddruckers survey page. Fill in your comments about your visit and rate how you feel overall on a 1-5/Ok-Love It scale. Once you are finished with the survey section, you can enter your contact information. Check “yes” if you want to receive additional comments from the company about your feedback. Visit the official Fuddruckers website if you want to read up on their menu, order online, or just learn more about the company. The Fuddruckers survey can also be found on their official website. It is located on a separate webpage. When you successfully finish filling out the Fuddruckers survey, you will be able to select whether you want to receive additional communication from the company. There is no standard reward for completing it, however. As for eligibility requirements, it looks like as long as you meet the minimum age (e.g. 13-years-old), you can participate. For Fuddruckers, their hours of operation can vary restaurant to restaurant. Some of their restaurants have hours Sun – Thurs 10:30AM – 9:00PM, and Fri – Sat 10:30AM – 10:00PM. Other restaurants can run Sun – Thurs 11:00AM – 9:00PM, and Fri – Sat 11:00AM -10:00PM. 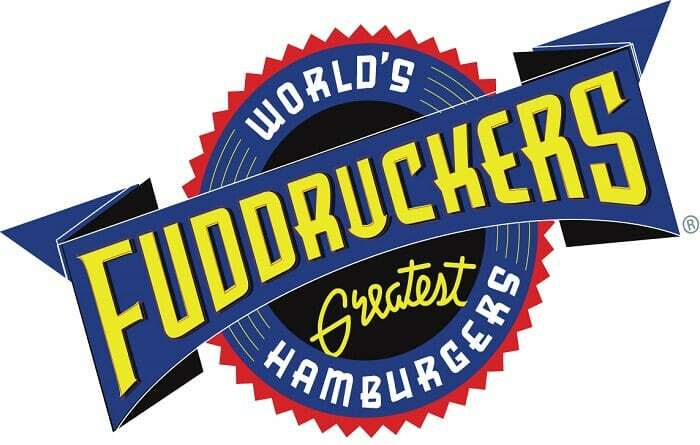 Fuddruckers has over 100 locations throughout the United States and several areas around the world. The locations are mixture of company-owned and franchised. 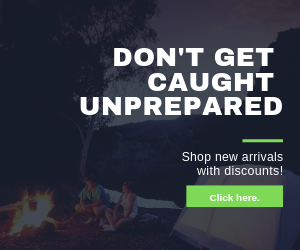 You can check out the company’s “Find My Fudd” store locator on their website to find a specific location. There are only a handful of ways you can contact Fuddruckers, most of which are online. You can head to their Contact Us webpage and select a category of what you want to discuss. Once you have chosen your topic, you can fill in the requested information and go from there. In addition, you can also go to one of their social media pages to follow then and speak with them about anything you wish. These sites are Twitter, Facebook, Instagram, and Google+. If you want to call to speak with someone from the company instead, you will have to check with your local restaurant to get their phone number.